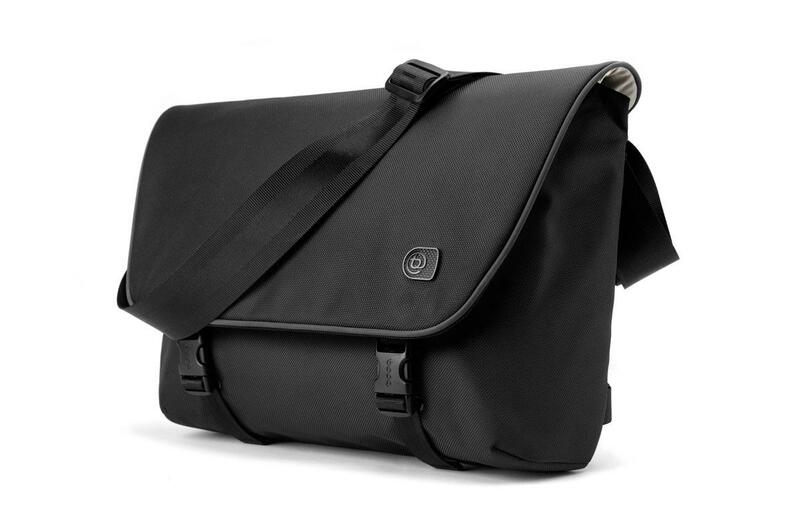 FAST DELIVERY: The Boa courier 15 laptop messenger bag for MacBookPro 15"
The Boa courier 15 laptop messenger bag blends a slick messenger style with a professional, understated appearance. 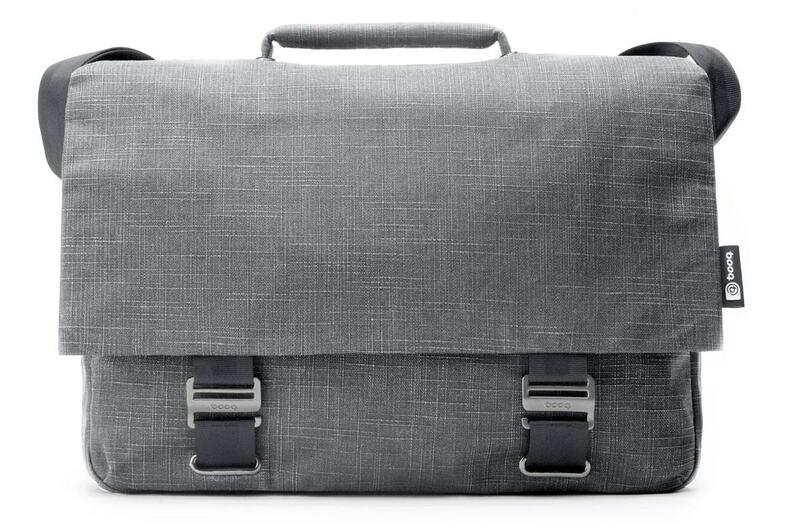 Compact and lightweight yet surprisingly roomy and protective, its luxuriously soft-touch herringbone nylon interior offers plenty of room for papers, business cards, keys, and laptop accessories while the bag maintains a minimum exterior size. Its laptop compartment with protective padding–tailored for the latest 15-inch MacBook Pro–and reflective exterior piping for increased low-light visibility on the road as well as a seatbelt nylon shoulder strap with removable shoulder pad are just some of the key features that make Boa courier 15 the ideal laptop messenger bag for everyday use. Plus, each Boa courier is equipped with a unique Terralinq number. Once registered, the booq Terralinq service may help reunite you with your lost and found bag. Densely padded laptop compartment with super soft plush interior.